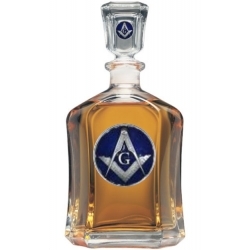 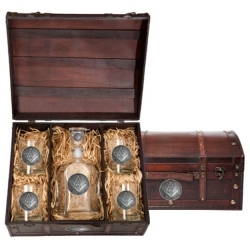 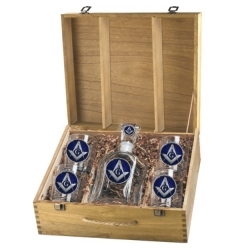 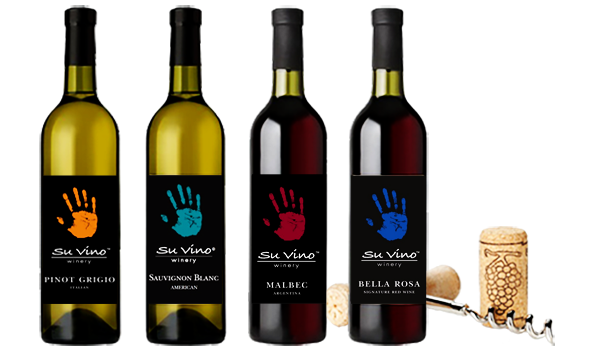 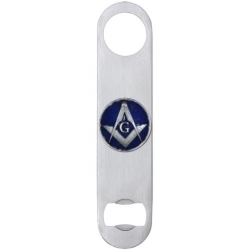 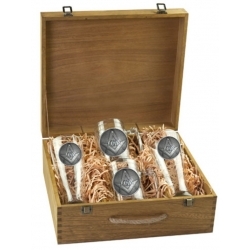 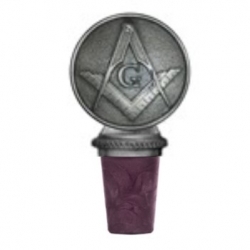 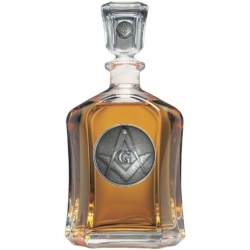 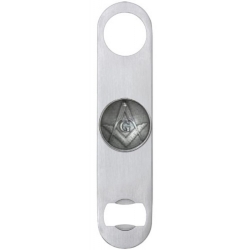 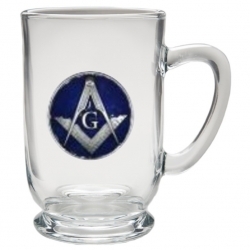 We carry these Freemasonry collections of wine Bottle Stoppers, Wine Chillers, Wine Glasses, Boxed Wine Sets, Boxed Spirit Sets, Decanters, Bottle Openers, Double Old Fashioned, Square Shot Glasses, Flasks, Super Steins, Steins, Pilsners, Salt and Pepper Shaker Set, and Key Chains. 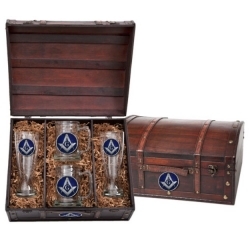 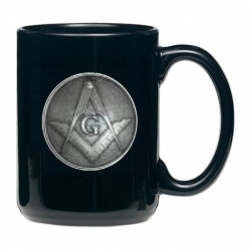 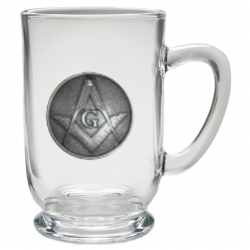 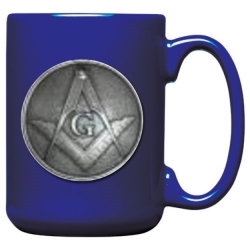 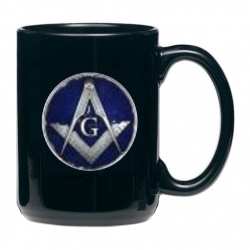 A portion of proceeds will be donated to your local Lodge or Grand Lodge of the recipient's state. 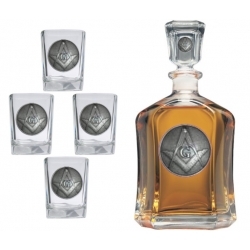 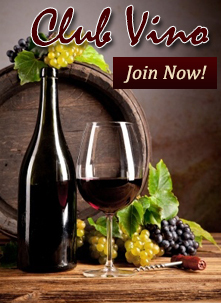 Please include lodge name and address in the "order notes" section.